ONE OF THE COUNTRY’S LARGEST EYEWEAR AND DESIGNER FRAMES DEALERS HAD A VISION. HERE’S HOW WE BROUGHT IT TO LIFE. 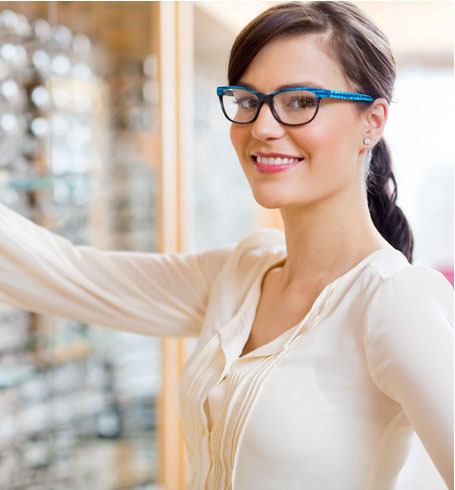 America’s Best offers the nation’s best deals on eyewear and designer frames. With over 500 retail stores across the country – and counting – the Atlanta-based company operates some of the highest-volume eyeglass manufacturing labs in North America. America’s Best was already doing well online due to a rock star internal SEO team but doing well just wasn’t good enough for them. Local print advertising and walk-in traffic simply were not enough to reach sales and company growth goals. They turned to Cardinal for help. Before creating a customized marketing strategy, our team first and foremost rolled up our sleeves and dove headfirst into data. We wanted to dissect the client’s web presence, as well as that of their competition. From our research, we discovered that America’s Best’s organic strategy was not accurately communicating their authority in the industry. 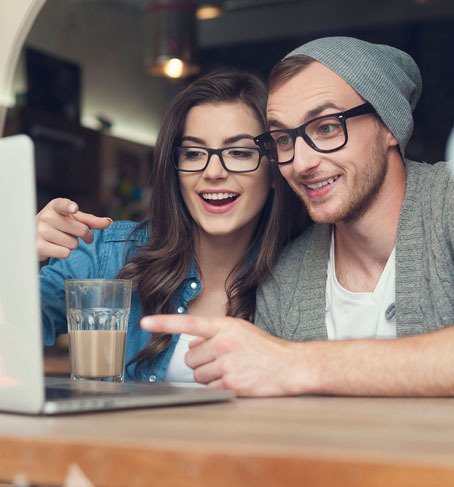 Without a strong, authoritative online standing, brands will struggle to rank high on search engines or convince prospects to become customers. First, we developed a comprehensive keyword strategy, focusing on terms and phrases that would offer the best possible return on investment. We then used these keywords to restructure the client’s web presence, which included updating all meta tags and image alt-tags, as well as enhancing page content. These tactics alone would have likely provided some increase in web presence, but we were only just beginning. While part of our SEO team worked to optimize America’s Best’s website, a few others got to work implementing cutting-edge white-hat offsite SEO methods to provide the boost our client deserved. This included updating all online directories and launching a rather expansive link-building campaign that helped to improve America’s Best authority in the industry. 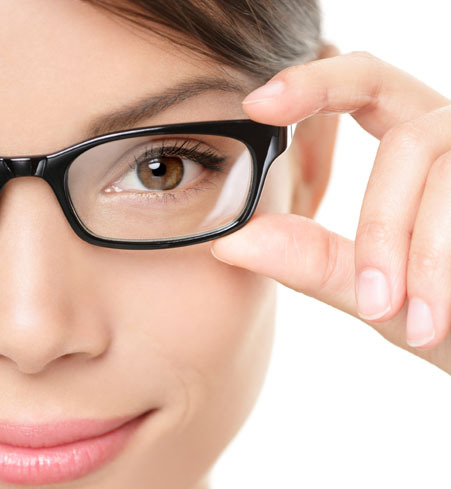 • Our work helped America’s Best gain first-page presence for 120 new eyeglass-related keywords. • As a result of these rankings, our client saw an increase in web traffic of more than 40%. • Because of our optimized content and site structure, web visitors were more inclined to stick around America’s Best website. As a result, page views increased by nearly 32%. For America’s Best, an SEO-focused campaign was all they needed to go from good to great.